The assets of Thomas Proctor & Sons were purchased by Lloyd & Jones Engineers Limited in May 2018. After a short transition period all the Proctor branches were re-branded Lloyd & Jones in Dec 2018. Please see www.lloyd-jones.com for the full range of products and services on offer. 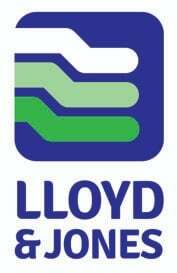 A full list of the Lloyd & Jones branches are are available on our website.